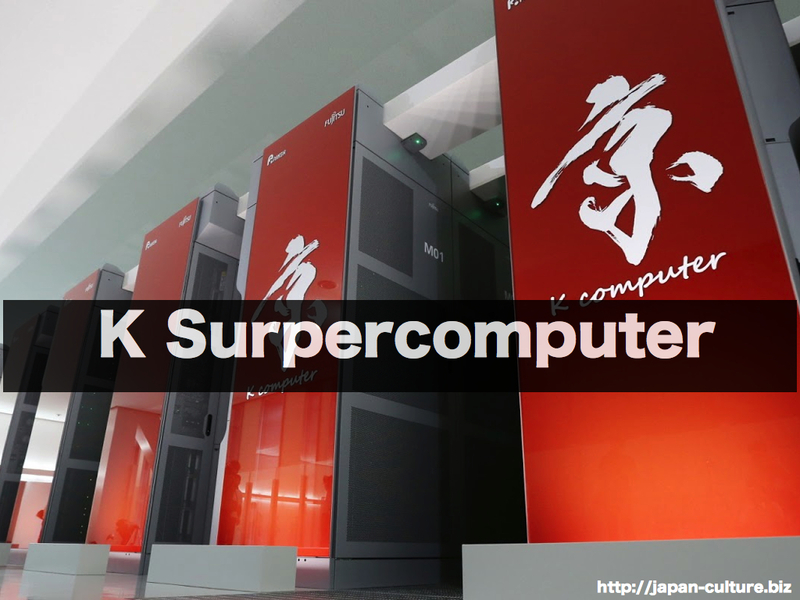 The K surpercomputer(K is short for Kei, the Japanese word for 10 quadrillion) is an ultra-high speed parallel computing system equipped with more than 80 thousand CPUs. It became the world’s fastest computer in June 2011, with a speed of 10 quadrillion floating-point calculations a second. The computer simulated the gravitational evolution of two trillion particles of dark matter in three days, a job that would take a single ordinary computer several hundred years to complete and an achievement that helped to accelerate studies into how the universe formed. The K supercomputer is also expected to contribute greatly to the development of advanced products(automobiles, aircraft), medical and pharmaceutical research, disaster prevention, problem-solving for global environmental issues, and new energy and material development.